This big PY antelope came to the waterhole and presented a good shot. 1st day hunting! 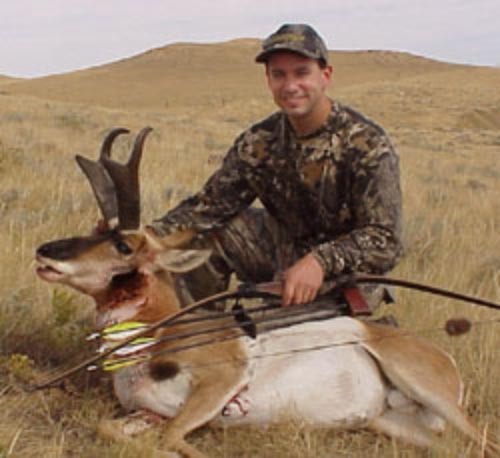 Buck scored 72 PY.